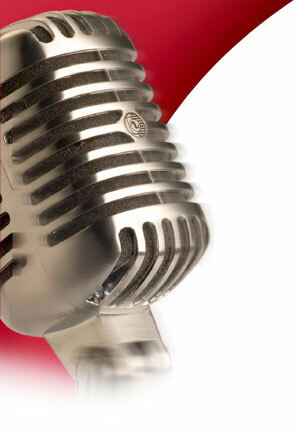 Offering private coaching to actors, performers, and those who use their voices professionally. 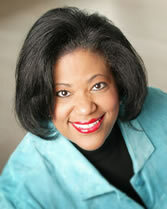 Dr. Milligan has a Ph.D. in Communications - Moving Image Studies with a specialty in Voice and Film. She is available to help you improve the sound of your voice and make you a more effective communicator. 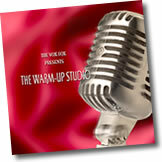 Warm Up Your Voice with Cindy's totally unique CD - "The Warm-Up Studio™!" Vocal Warm-up CD designed specifically to help you produce a warm, clear, resonant voice while energizing and relaxing your body! If you're looking for top-flite vocal talent with a warm, crystal clear voice for your next project, book TheVoxFox today.